I have been very quiet the last two months. Partially because life has just been so crazy, and partially because I’ve been storing up my energy for these next 3 – 4 months. The hardest months for me and for many. But October is OUR month. October is our chance to get in everyone’s field of vision about pregnancy & infant loss. And we’ll be posting. As often as possible. If you have a story to share, PLEASE contact me. There’s nothing more I would like to do than to feature your story and your baby. You can email the story to katbiggie1@gmail.com anytime. In October or any month! 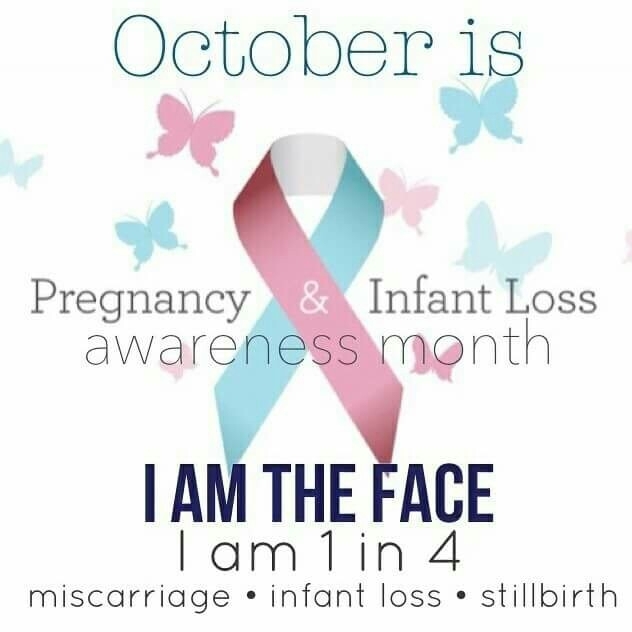 Pregnancy & Infant Loss Awareness Day is October 15th. If you have lost a baby, please know that many cities hold some type of remembrance event or walk around the 15th, so be sure to look around for that information. I would also like to share my personal blog for posts on grief, supporting grieving parents, or loss. 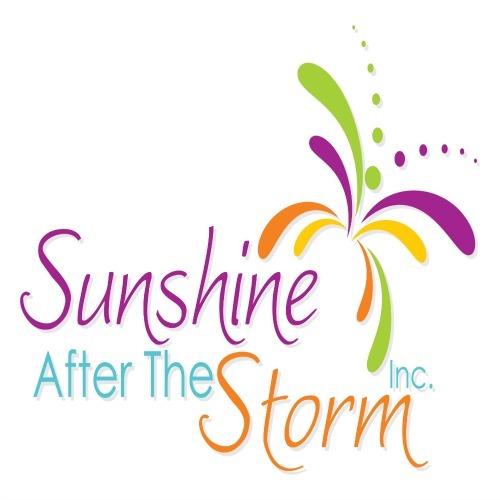 If you would like to learn how you can support our fundraising efforts for Sunshine After the Storm, our nonprofit to support grieving parents, I have a page dedicated to that. Please visit the Pregnancy & Infant Loss Awareness Month Page on my personal blog. I hope to also transfer that page here soon.